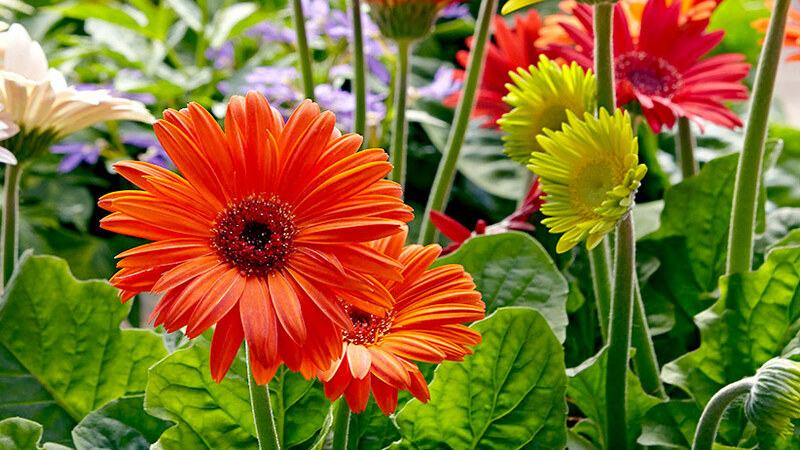 Follow this advice for growing better gerbera daisies. Not only will they look great this season, but you can save their seeds and grow them again next year! I used to think of gerbera daisies as one-time bloomers that looked their best right after they came home from the garden center. It was all downhill from there. But that doesn’t have to be the case! 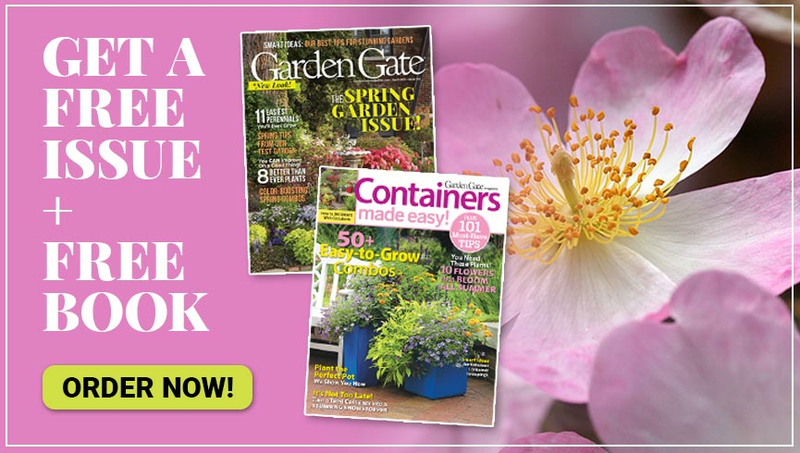 I have some tried-and-true tips to growing better gerbera daisies, complete with step-by-step directions for saving and starting gerbera daisies from seed at the bottom of the article. The key to growing good gerbera daisies starts at the store. Bring home the best gerbera daisy you can find, and you’ll be off to a great start. 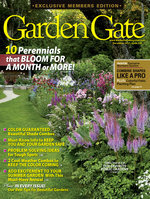 Purchase plants from the garden center instead of the florist. 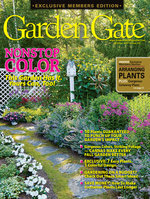 They’re more likely to be the cultivars that thrive outdoors. Foliage should be deep green. Check the undersides for insects, such as aphids or whiteflies. If you can, gently tip the plant out and check the roots, too. They should be white, not brown or mushy, and fill the pot without being overcrowded. An open flower or two will let you know the color, and look down in the foliage for buds so you know more are on the way. This is what I’ve learned about keeping gerbera plants happy and healthy after you bring them home and well into the growing season: As long as they are in the right place and get just enough pampering from you, they’ll be happy. Once your gerberas are home, give them a spot with good drainage and plenty of sun. Unless they’re in part shade, avoid areas next to walls or sidewalks that reflect the heat. Keep the soil consistently moist but not so soggy the plants rot. It helps if you let the soil or potting mix dry out a little between waterings. Feed plants every two weeks with a water-soluble fertilizer, such as a 24-8-16 formula. Once a bloom droops, clip the stem off below the leaves to encourage more. In summer, flowering will slow because of the heat but should pick up again in fall. As you clip spent blooms you’ll probably notice crowded foliage like in the container above left. A little thinning will encourage more flowers by allowing light to reach the crown, where buds are forming. You can see where a few leaves have been removed in the photo above right but don’t remove so many that it affects the plant’s ability to process sunlight. Insects might make a home on your plants. 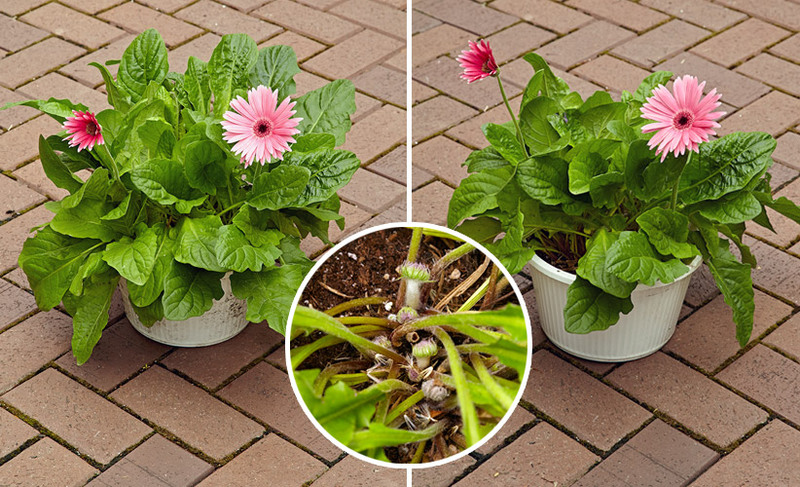 Avoid insect problems by keeping an eye on your gerbera daisies. Use an insecticidal soap, such as Safer®, every 7 to 10 days if you spot trouble. Is your plant fine one day and collapses the next? It may be rot. A soft or mushy crown or roots mean it’s best to just toss the plant. To prevent this problem, water at soil level, keep moisture away from the crown, and let the potting mix dry out before watering again. Want to grow more gerbera daisies next year? You can buy gerbera seeds or save your own from the flowers you’ve let go. It’s a great way to save money — plus you’ll have more plants to plant in masses or spread around the garden. Most gerbera daisies are F1 hybrids, so about 75 percent of the first generation will bloom the same color as the parent in the first year. 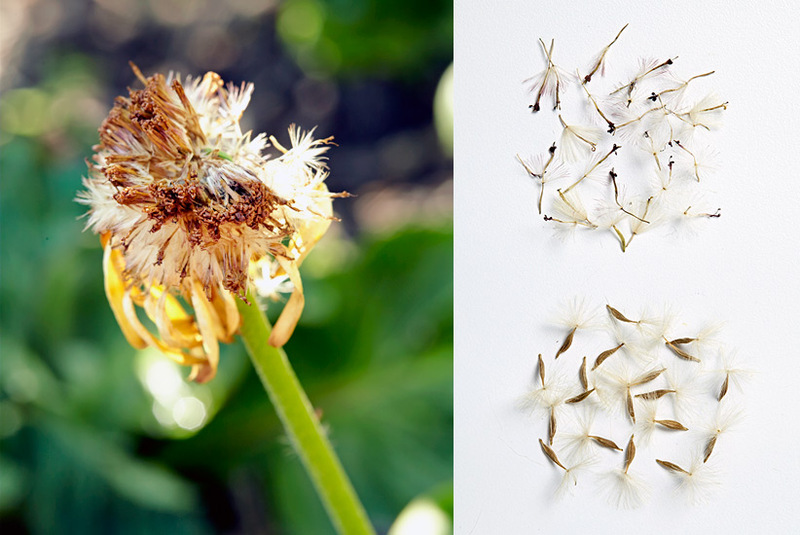 If you keep saving seeds, you’ll eventually end up with single flowers in colors closer to the species — pink or orange. To find out everything you need to do, click through the slideshow below for easy instructions. A fluffy fall seedhead, like the one at left, is ripe when seeds easily pull away. Let them dry for a few days so they don’t rot in storage. Sort the seeds and keep only the plump ones (the bottom seeds in the photo at right), which are more likely to be fertile, and store them in a jar with a tight lid in a cool, dry place out of direct sunlight. 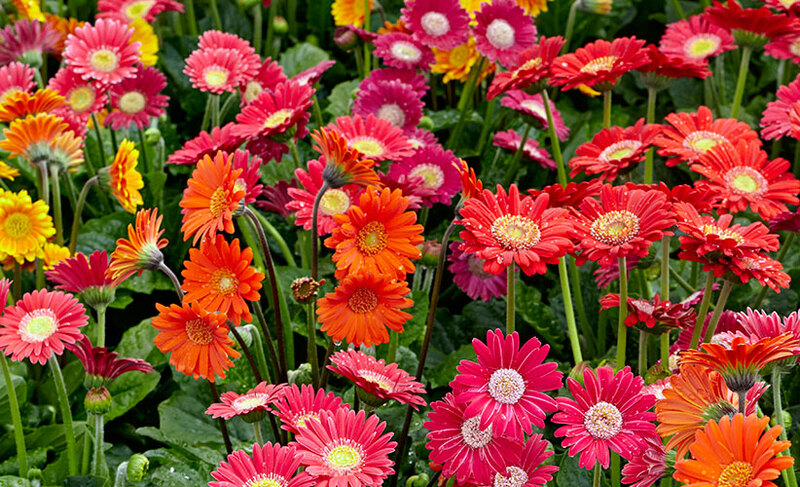 When you’re ready to plant, give yourself plenty of lead time — gerbera daisies typically bloom 18 to 24 weeks from germination. 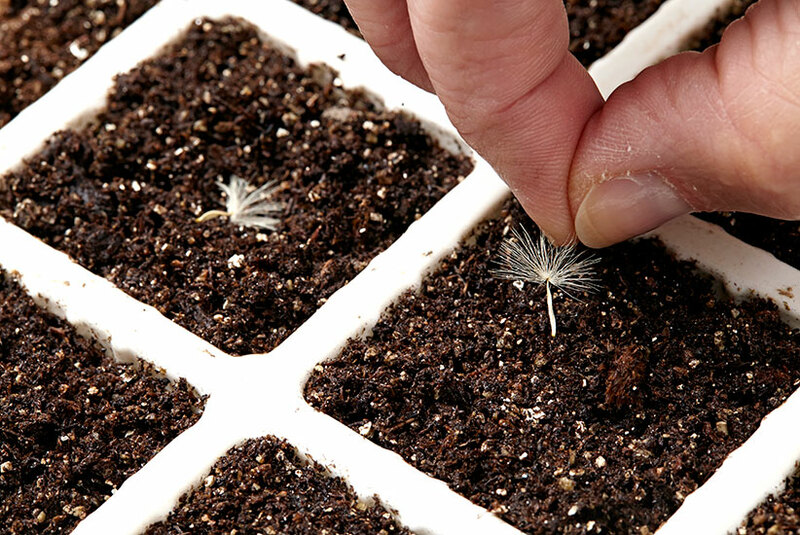 They need light to germinate, so just press the seed into the surface of seed-starting mix, instead of making a hole. 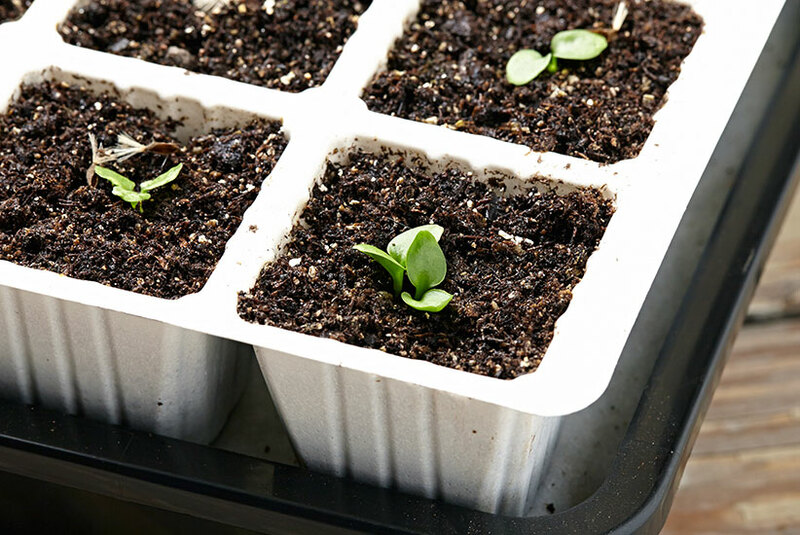 It can take 15 to 30 days at about 72 degrees F for seeds to germinate, although they can come up in as little as three. As they mature, follow the care information that I shared above!